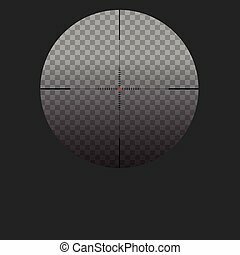 Vector design of black and red sniper. 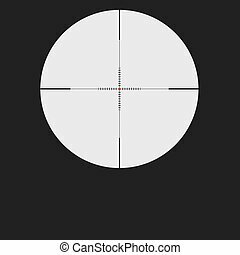 Vector flat army, military, 23 of february, Russian Defender of the Fatherland Day symbol icon - red sniper scope aim, target, crosshair. 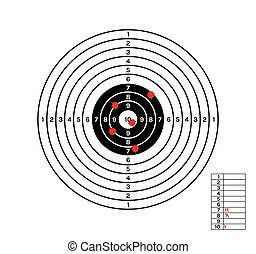 Isolated illustration, white background. 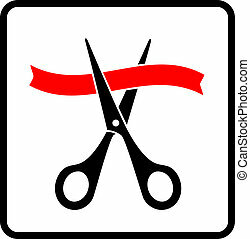 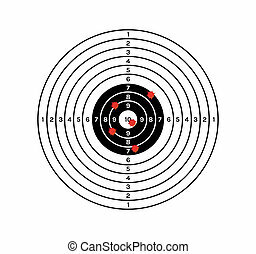 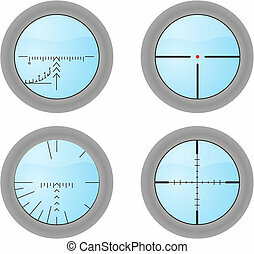 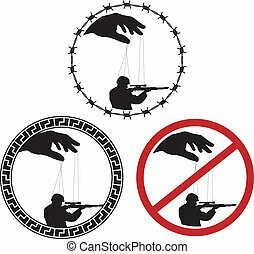 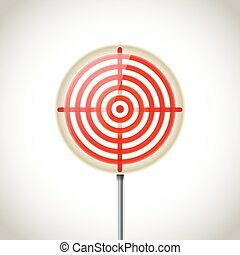 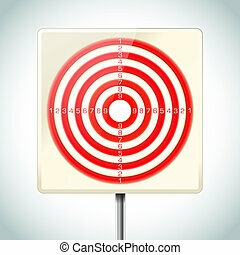 Isolated vector illustration with sniper sight, target for shooting icon on white background, cross-hair with red dot. 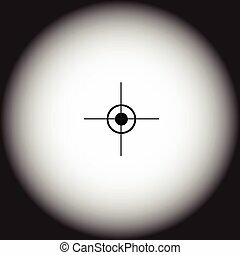 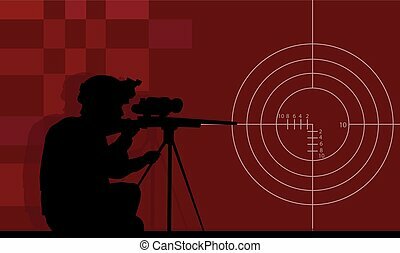 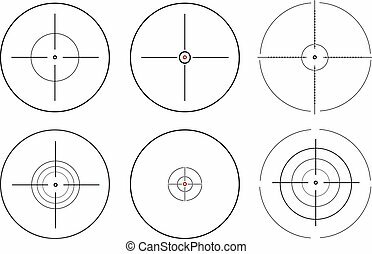 Isolated vector illustration with sniper sight, target for shooting icon on transparent background, cross-hair with red dot.